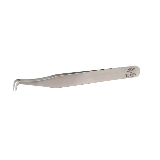 TWEEZERS ARE NOT JUST FOR YOUR TWEEZER CASE IT'S A TOOL FOR LIFE! 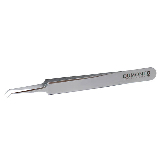 Some tweezers are only best suitable for particular techniques. 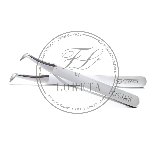 For example, Dumont tweezers are only to be used for wiggle and rocking techniques which was created by Loreta itself. If you would like to learn more please join our training. 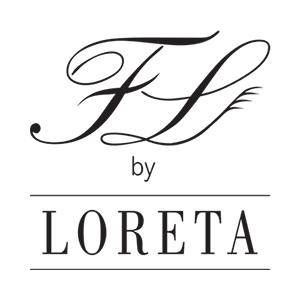 Flawless Lashes Training Academy doors are open for students from all around the World. 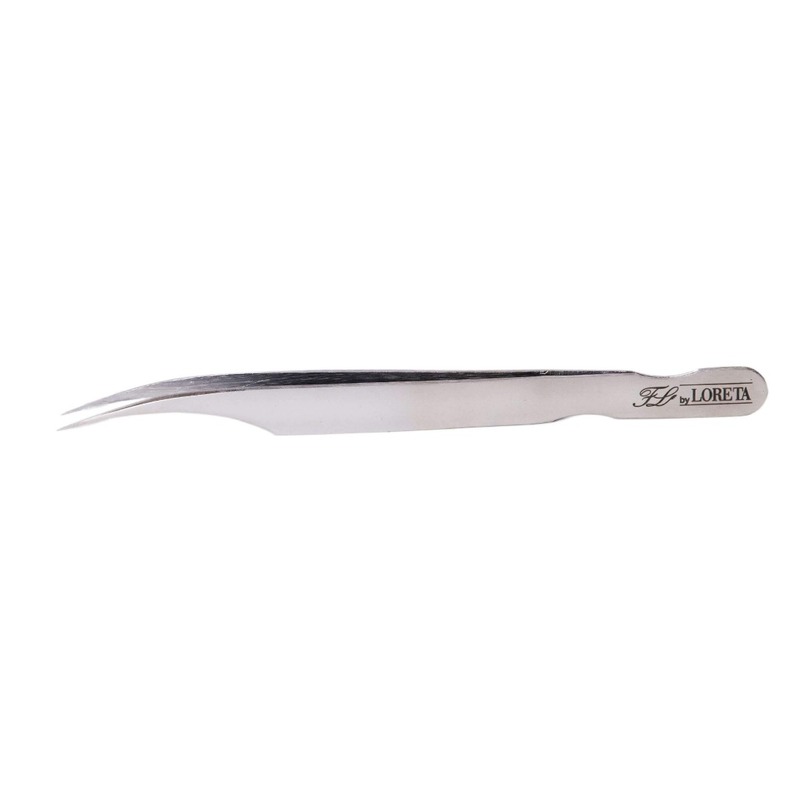 I’ve tried many different tweezers for volume and these top them all! They’re great for Volume as well as Mega Volume. 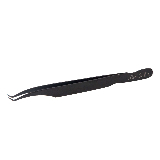 They consistently pick up lashes and the narrow foot makes fan placement a breeze. 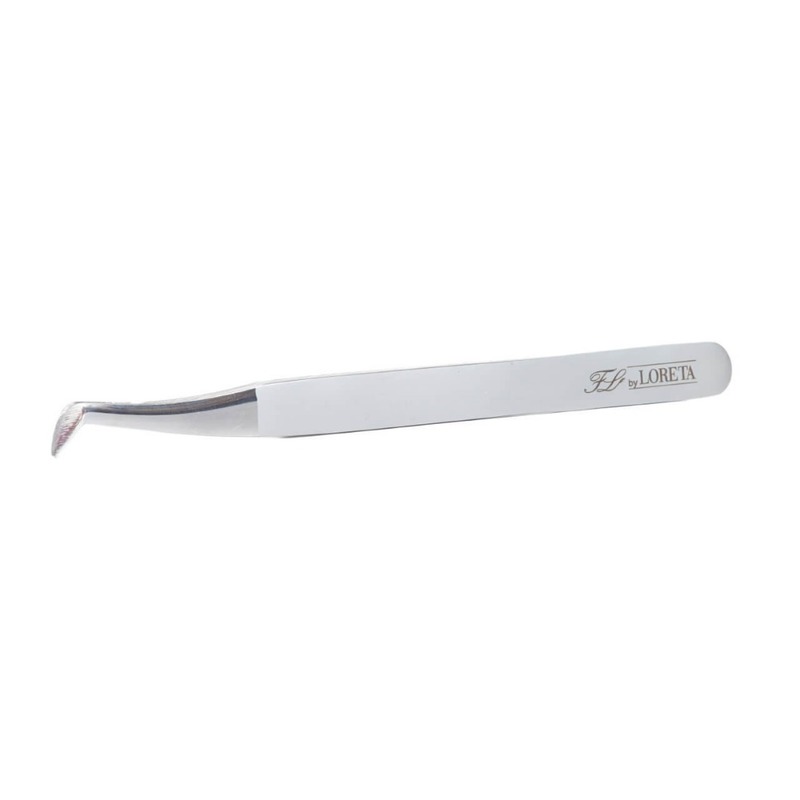 These tweezers are by far the most amazing I have ever used. The grip and ability to fan the lashes into perfection is why I will only use these ones. I’ve tried so many others, nothing compares. I've ordered Dumont three weeks ago- I thought I would risk, because it's quite expensive. From the first sight I though I just wasted my money, but spend one evening practising different techniques- and finally realised Dumont is amazing! My job goes much easier and quicker - the key is to find the right technique for it. 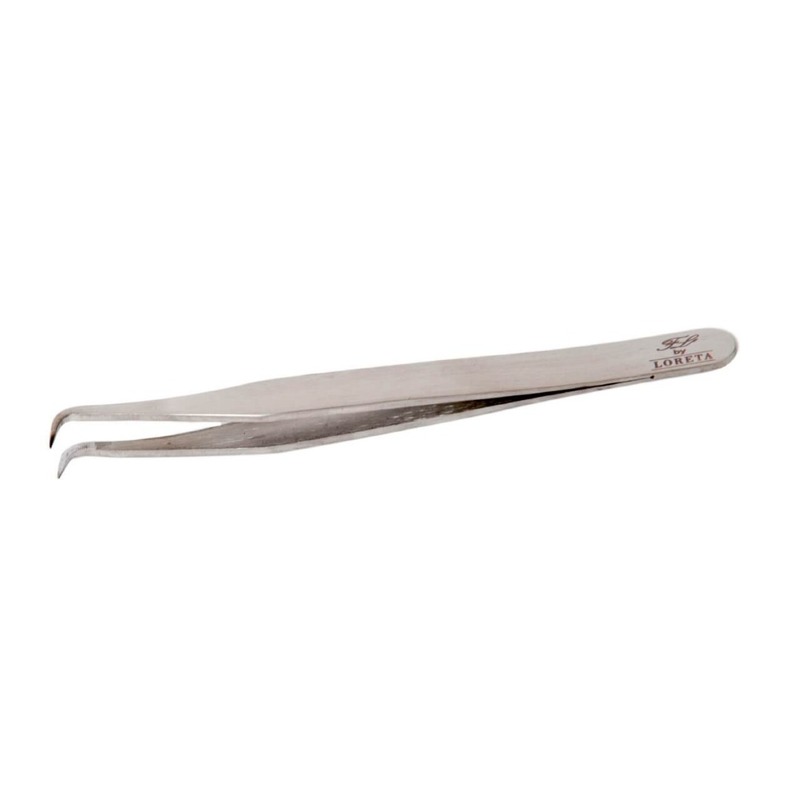 I could not be with out these tweezers ! They fan like no other and allow me to create the best fans every time ! Helps me work faster, just a dream. Having tried loads of tweezers these are my favourite highly recommended.